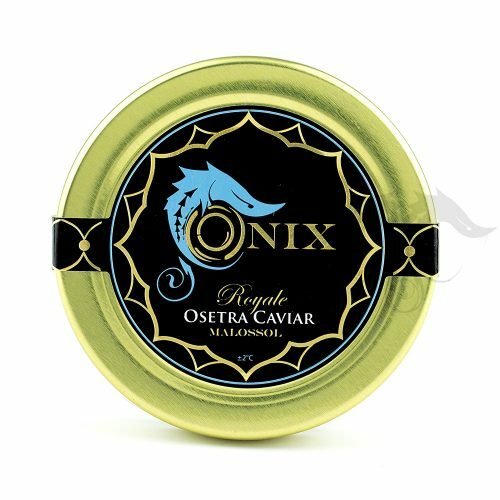 We offer here something very unique and unmatchable in the world of both Truffles and Caviar. 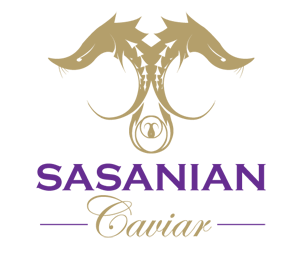 Our amazing exclusive imported Italian Black Truffle Pearls are produced from fresh Black Truffles. 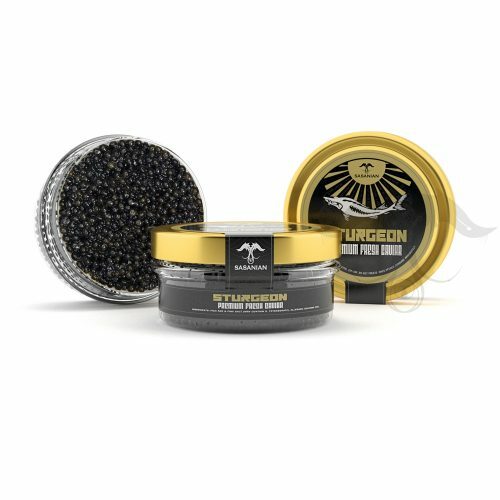 The juice of the fine Italian black truffles are processed through Spherification into fine Caviar-like jet black pearls that glisten and provide the beauty of fine caviar and yes, maintain an outstanding and bold aroma and flavor of the finest fresh Italian truffles. 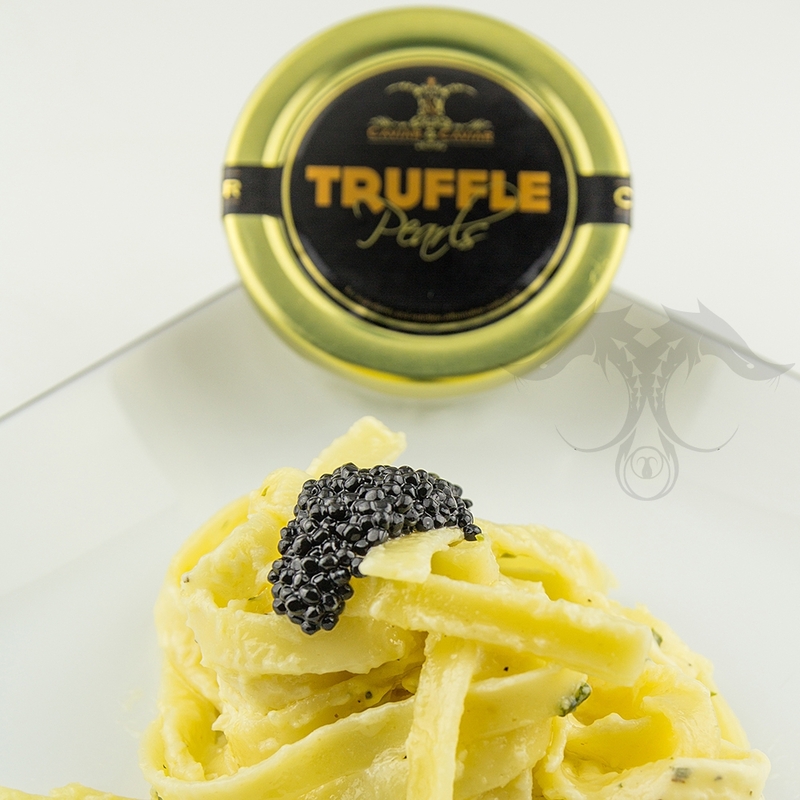 Our Italian Black Truffle Pearls are great to enjoy in any kind of culinary application. The uses are limitless. These Truffle Pearls do not bleed or break while cooking in either cold or hot dishes. 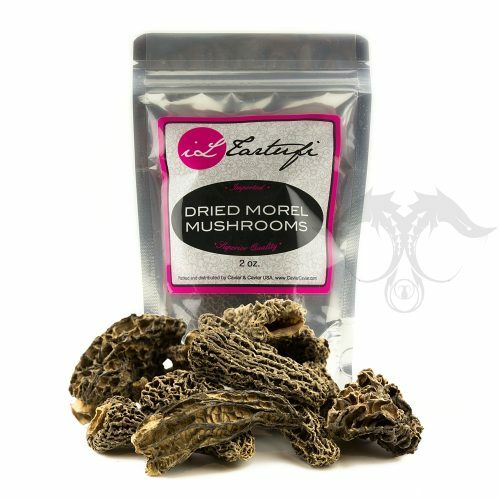 We offer these fine Pearls of Truffles in a variety of pack sizes. The best way to enjoy our Truffle Pearls is to put a generous amount on your favorite pasta dish, salad, even scrambles eggs. 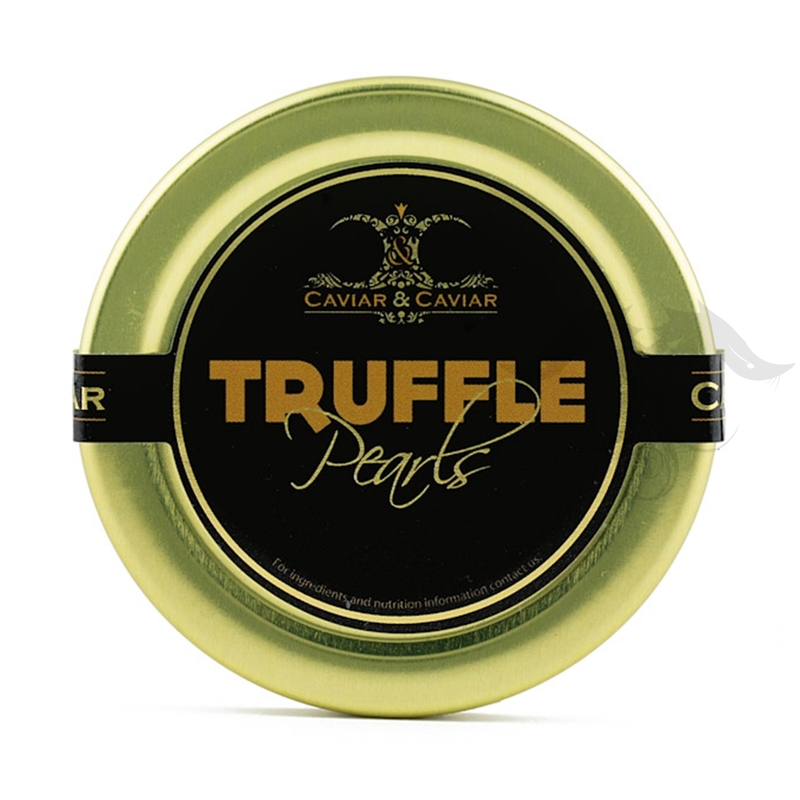 Our fine Black Italian Truffle Pearls will surely bring about a delightful truffle experience. 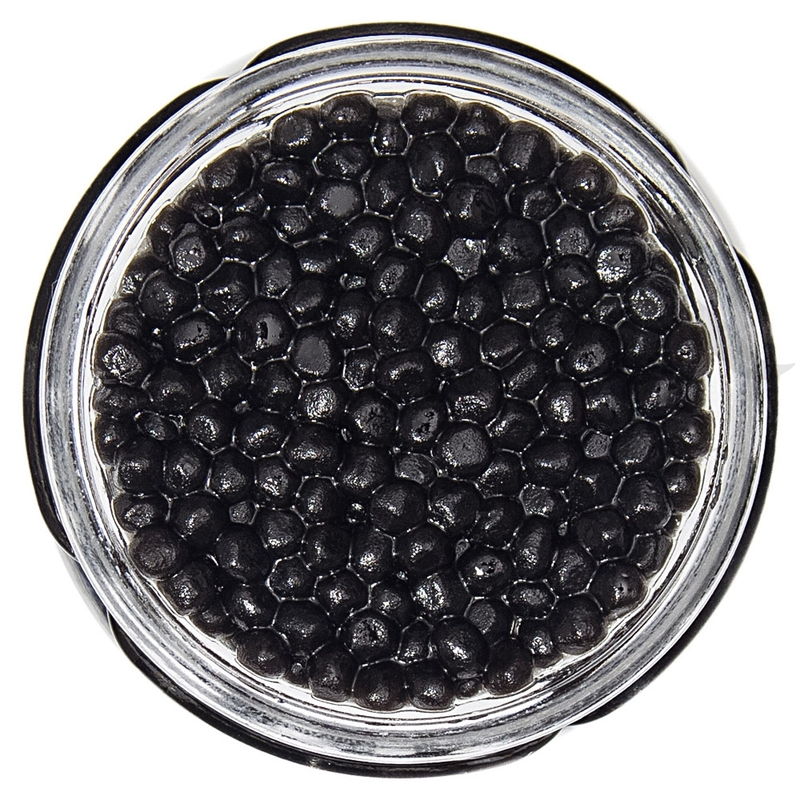 These fine Truffle Caviar Pearls are excellent when fresh truffles aren’t available. 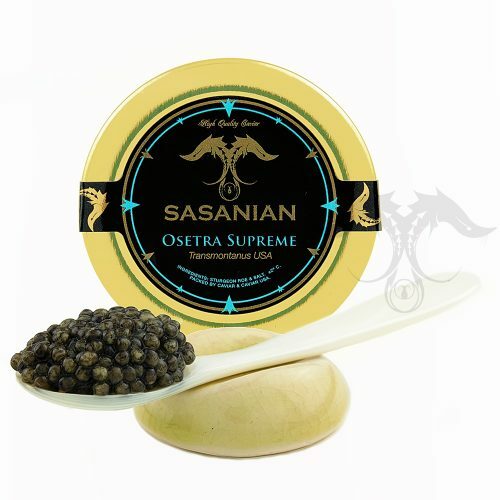 Our Truffle Caviar has been served in many leading fine dining establishments, during which the service experience of our Truffle Caviar is similar to that of the server slicing delightful fresh Italian Truffles on their client’s dish, except that the servers place a dollop of our Truffle Pearl Caviar on the dishes of their patrons.